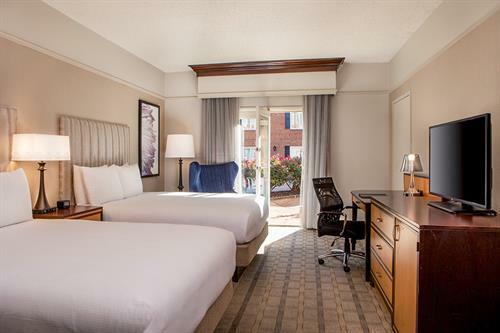 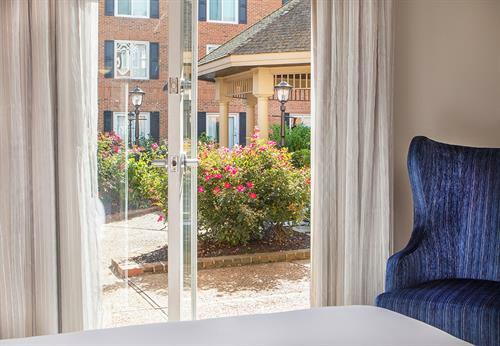 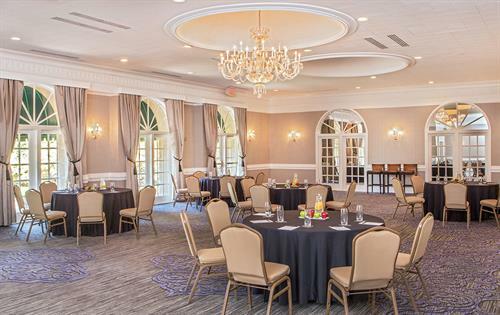 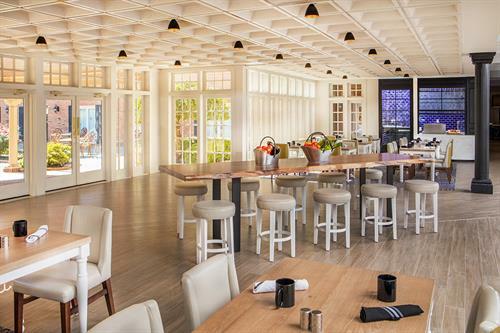 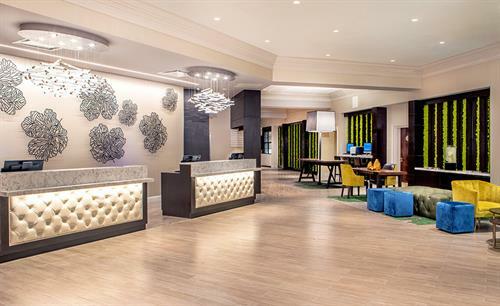 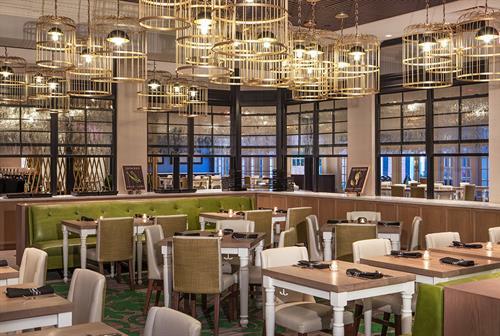 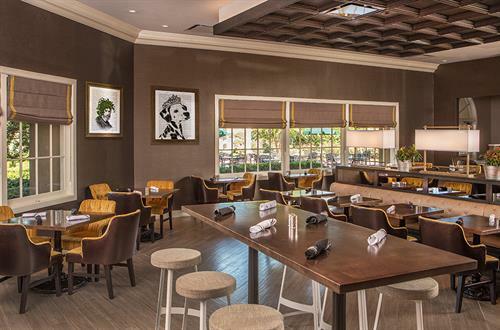 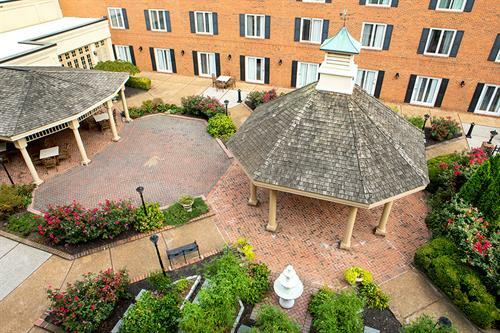 Newly reimagined and conveniently located right off I-95, the full service Hilton Christiana provides an array of services including meeting & event space, farm-to-table dining, accommodations, and more. 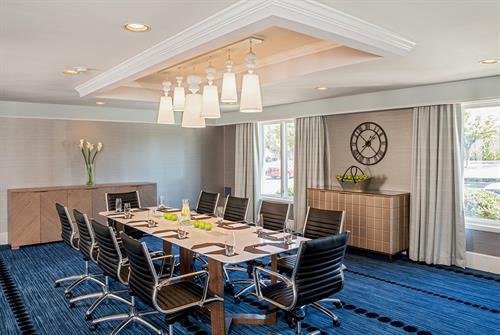 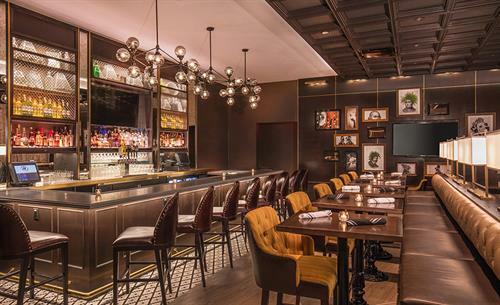 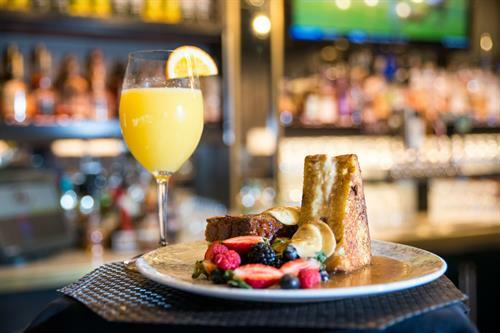 From hosting buttoned-down board meetings to hip martini receptions, the Hilton can make everything perfect for your next social event, company training session, or corporate meeting. 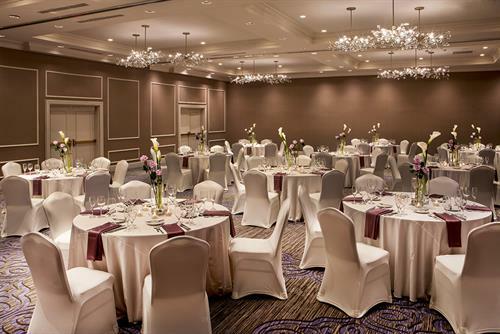 Our meeting and event facilities feature over 9,000 sq. 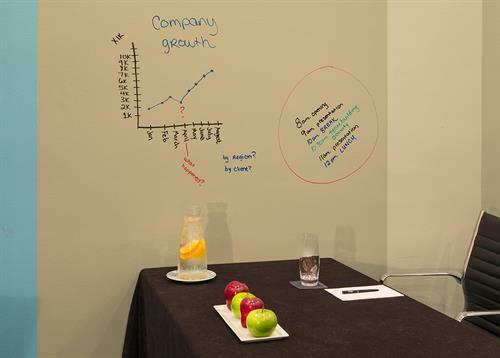 ft. of space, writable meeting room walls, team building activities, webcast & video conferencing capabilities, and much more. 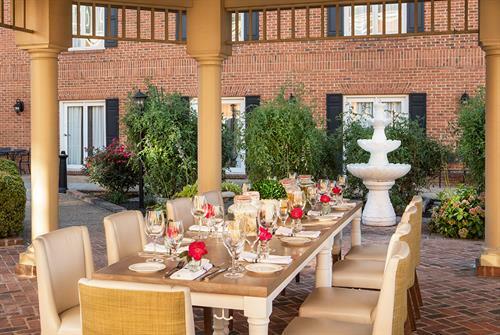 The outdoor Courtyard Garden is seasonally kept by our culinary team, and is infused into all aspects of food & beverage, including our catering menus and restaurant menus. 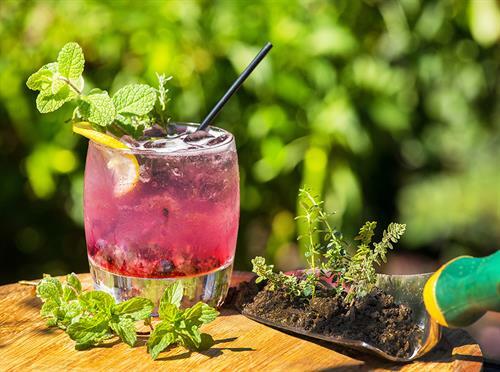 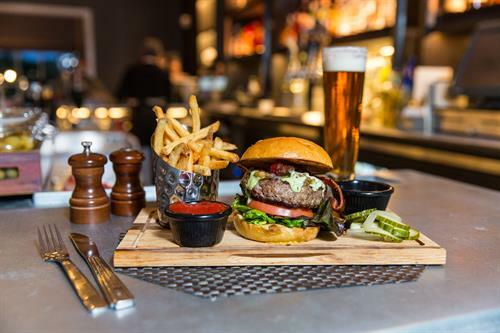 Whether you're sipping on a cocktail created & garnished with our handpicked mint, or enjoying afresh appetizer featuring our heirloom tomatoes, you will certainly experience the local flair of our Courtyard Garden. 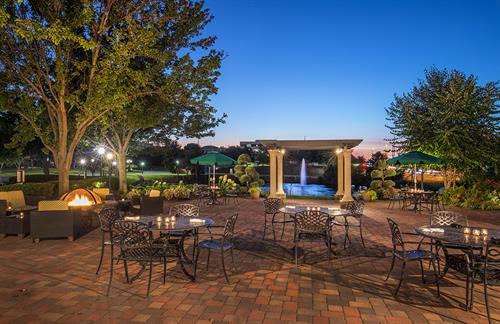 Experience the Hilton Christiana.